Sorry for the lack of fishing reports and updates. 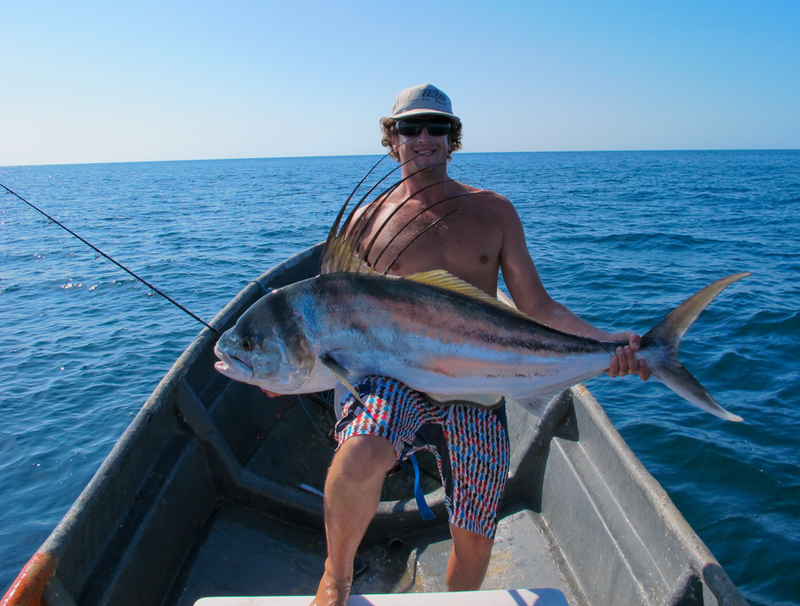 Its been a busy winter surfing and fishing around Panama. I am now back to the States gearing up for what looks to be a great spring and summer in both Wyoming and Montana. Fishing was insane in Panama and very affordable. Lots of roosterfish, cubera snapper, bluefin trevally, and tuna to chase! It was an experience of a lifetime and I recommend everyone checkout the sportfishing opportunities that Panama has to offer! Ill be back on the water in the Wyoming and Montana in a week or so. Not looking forward to the cold, but I am looking forward to fishing with old and new clients. Guide Steve Beaz will be busy on the oars this season and so will I. You are currently browsing the 307 Outfitters blog archives for March, 2013.